SDN pioneer Big Switch Networks just got an important new channel sales partner in Hewlett Packard Enterprise. Under the new deal, HPE will be reselling the company’s Big Cloud Fabric and Big Monitoring Fabric solutions. These technologies will be offered as part of HPE’s Altoline Switch Products effort. Big Monitoring Fabric is a next-generation network packet broker solution leveraging SDN technology. 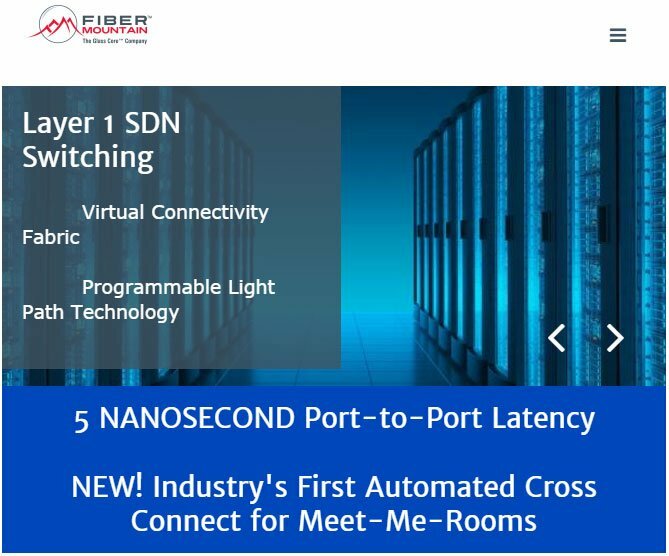 “By combining the functions of traditional NPBs with the intelligence, agility, and flexibility of an SDN controller-based architecture, Big Mon provides customers with pervasive visibility in all physical and virtual (VM, container, cloud) workloads for security, performance management, and compliance tools,” Big Switch Networks explained. Use cases for Big Monitoring Fabric include monitoring every rack, monitoring every location, monitoring mobile/LTE networks, and DMZ/Extranet Inline security. Big Mon simplifies operations and troubleshooting by delivering single pane of glass management, zero-touch and scale-out capabilities, and built-in analytics. And it supports multi-tenancy for different IT teams including DevOps, NetOps, and SecOps. Big Switch Networks last month made its debut in Gartner’s Magic Quadrant for Data Center Networking. The company appears in the Visionaries quadrant.